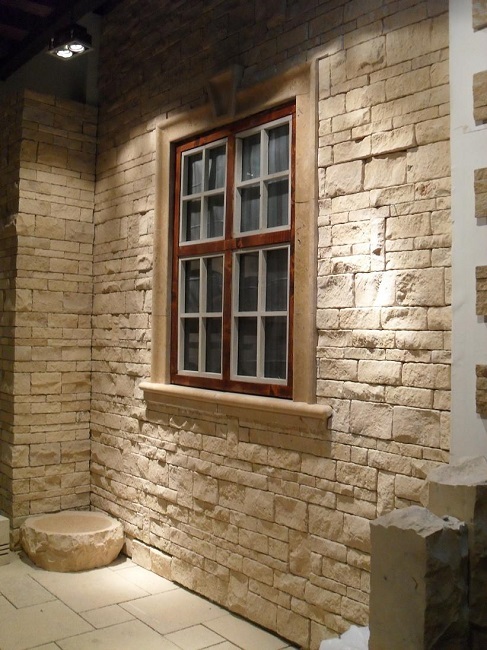 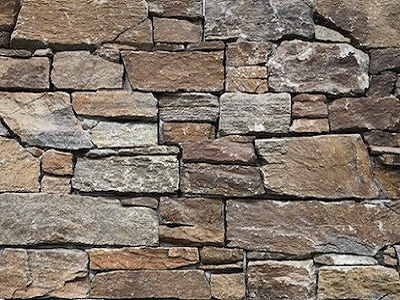 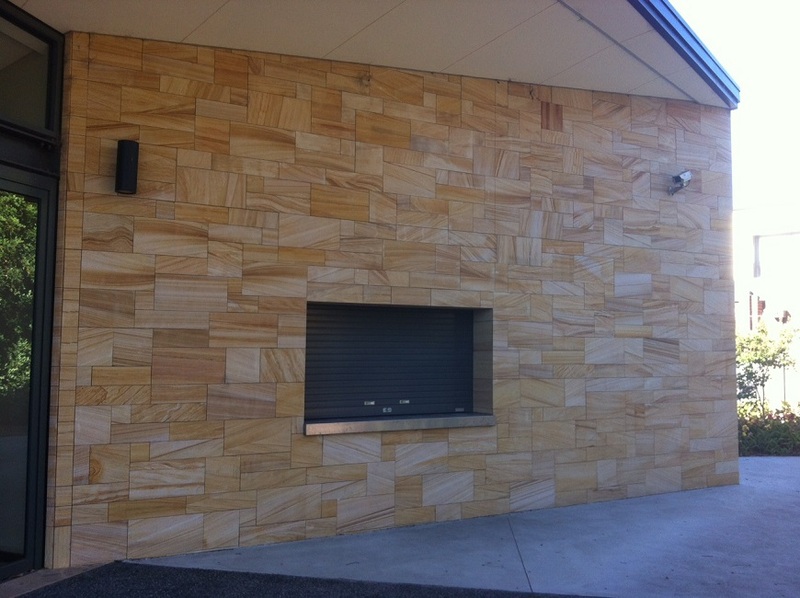 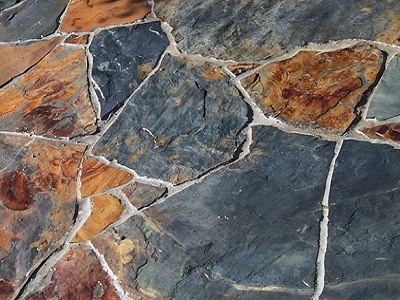 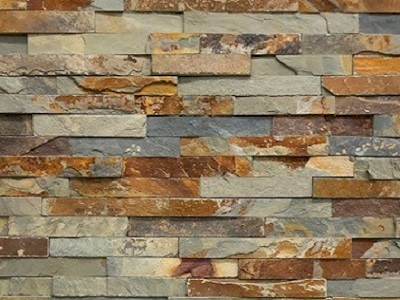 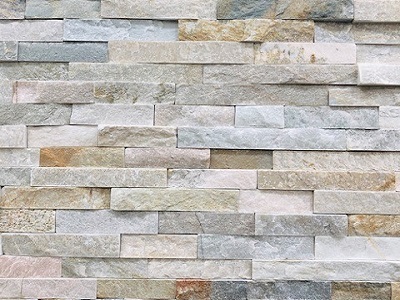 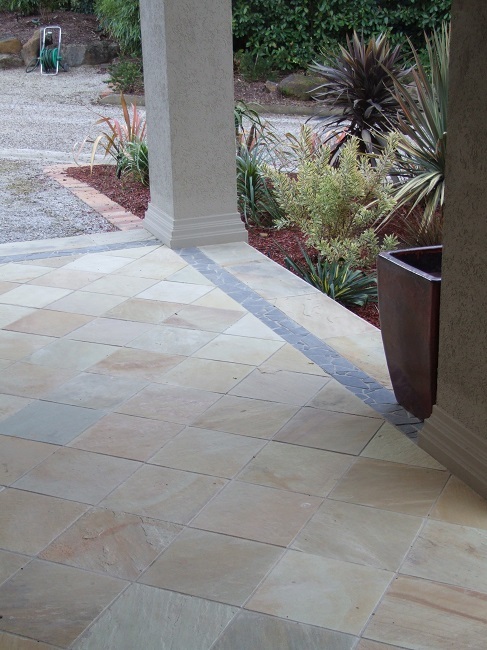 Stone and Slate Discounts, Melbourne's No.1 sandstone pavers distributor. 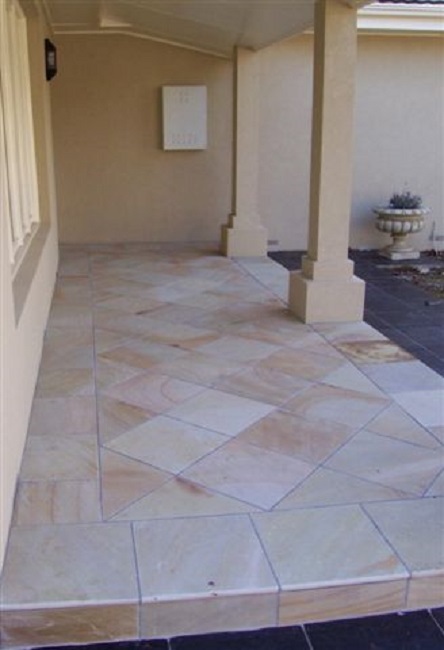 We sell at wholesale prices direct to the public, Melbourne's best quality Sandstone Pavers, Sandstone Tiles, Sandstone Paving, Pool Coping and cladding. 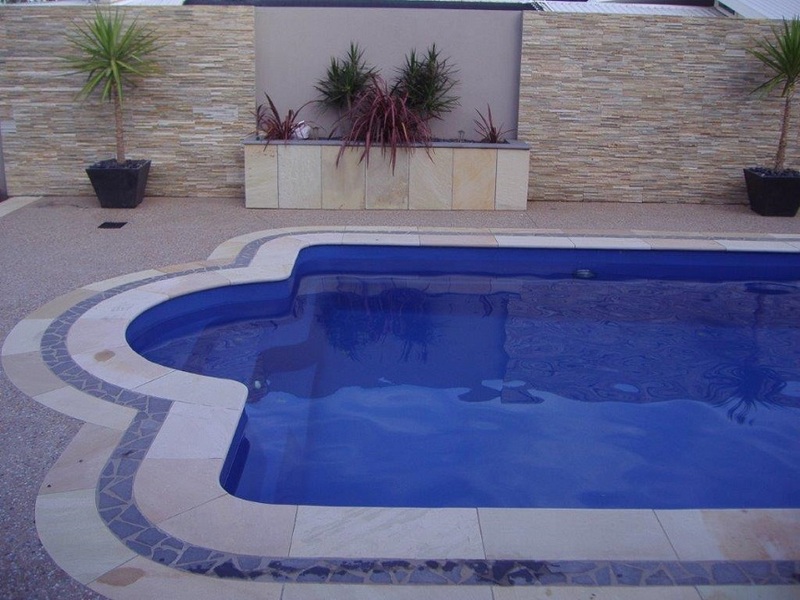 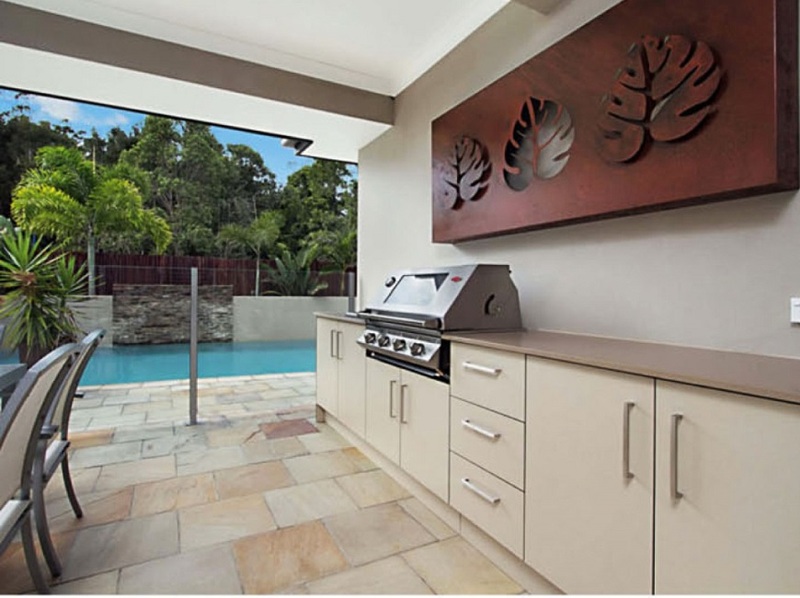 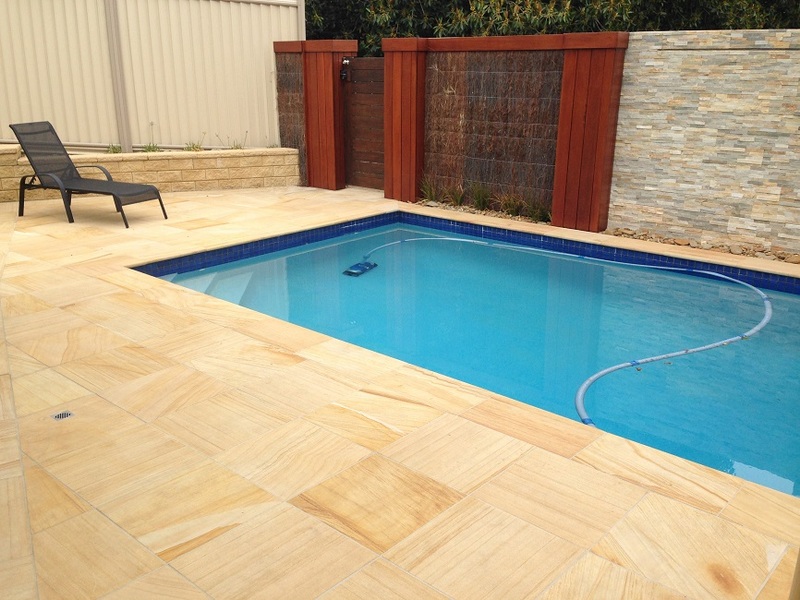 We are proud to not only have the largest range BUT also stock Melbourne's best quality and largest range of Sandstone Pavers, Sandstone Tiles, Sandstone Cladding, Sandstone Paving and Pool Coping. 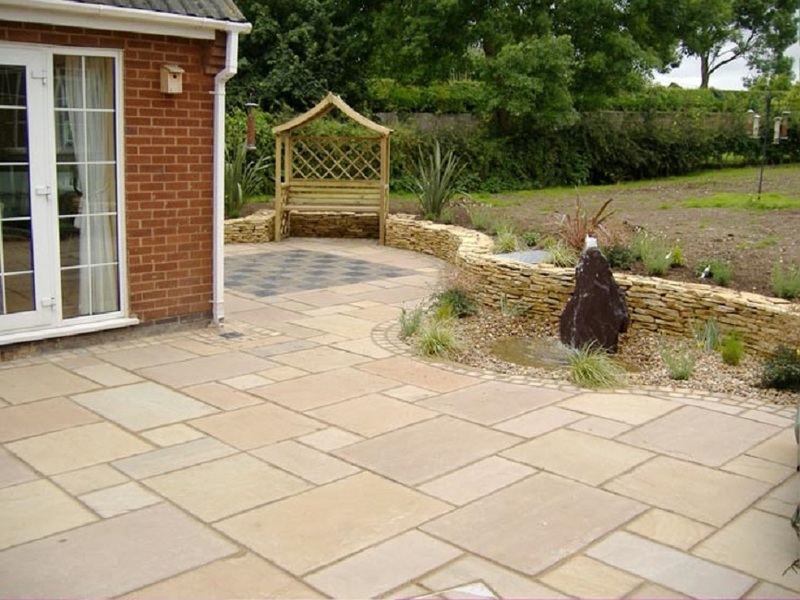 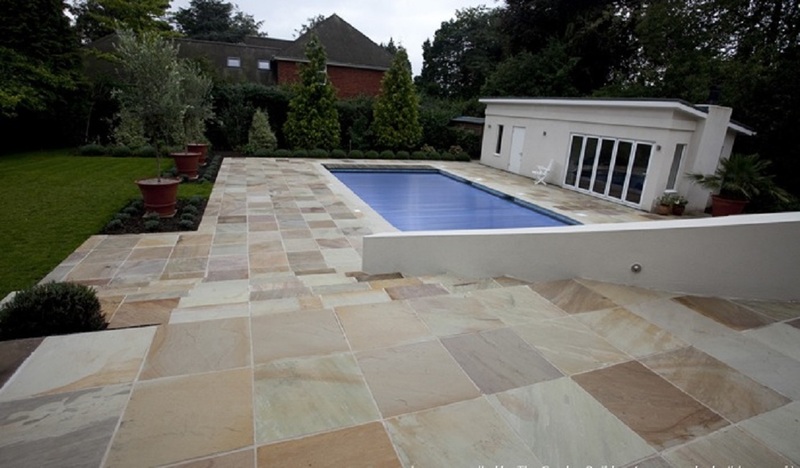 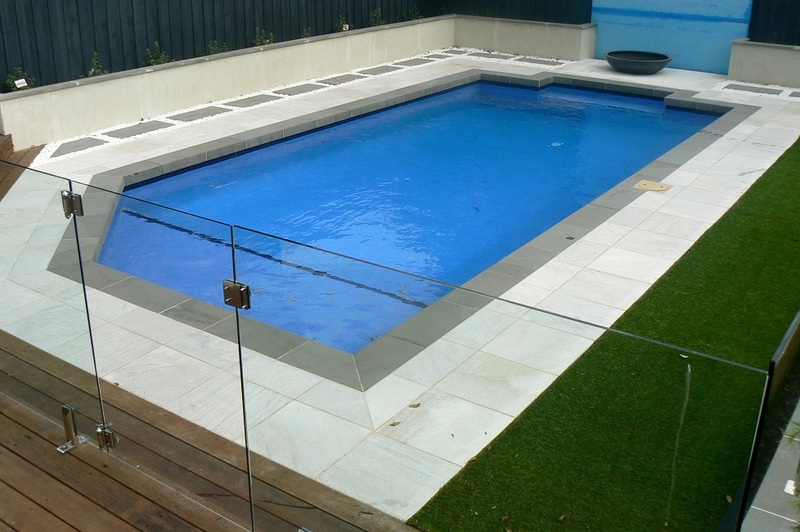 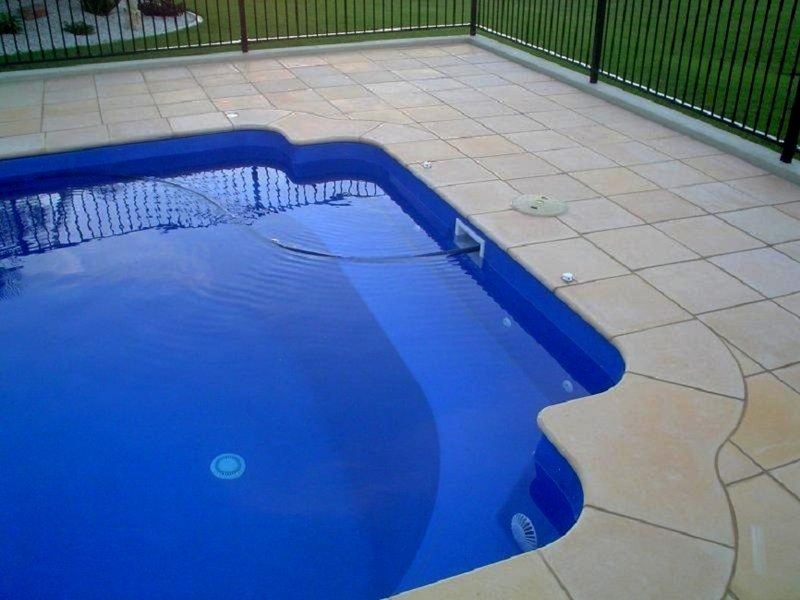 Along with sandstone bullnose or bevelled pool coping and Quartz pavers we offer drop face sandstone step treads or sandstone pool coping and stepping stones are also available. 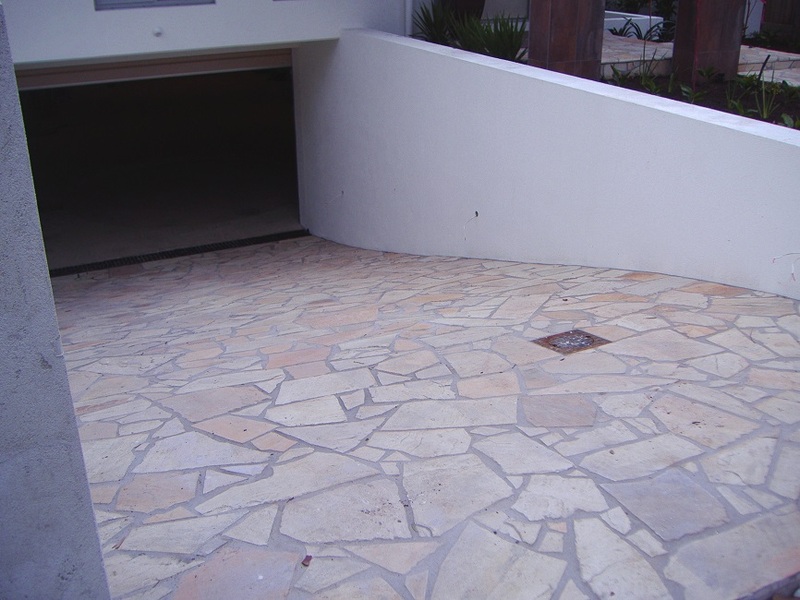 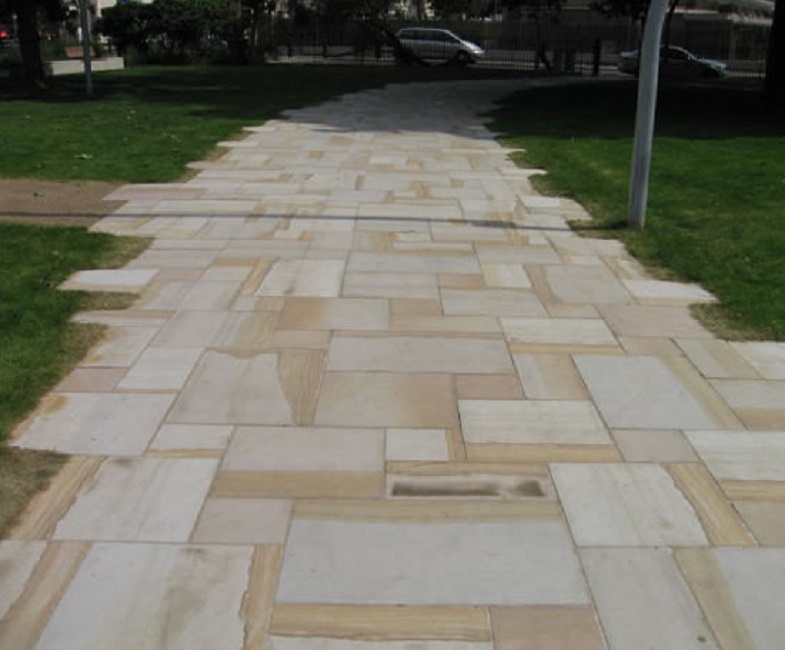 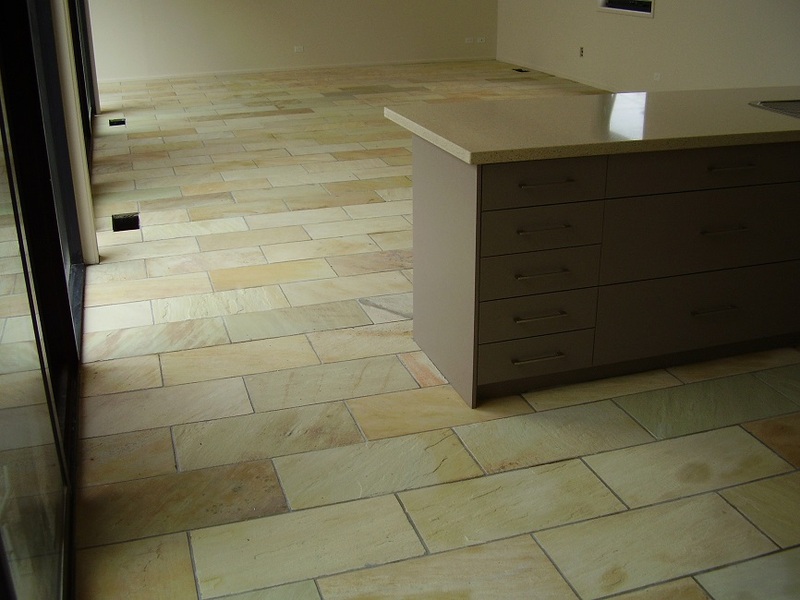 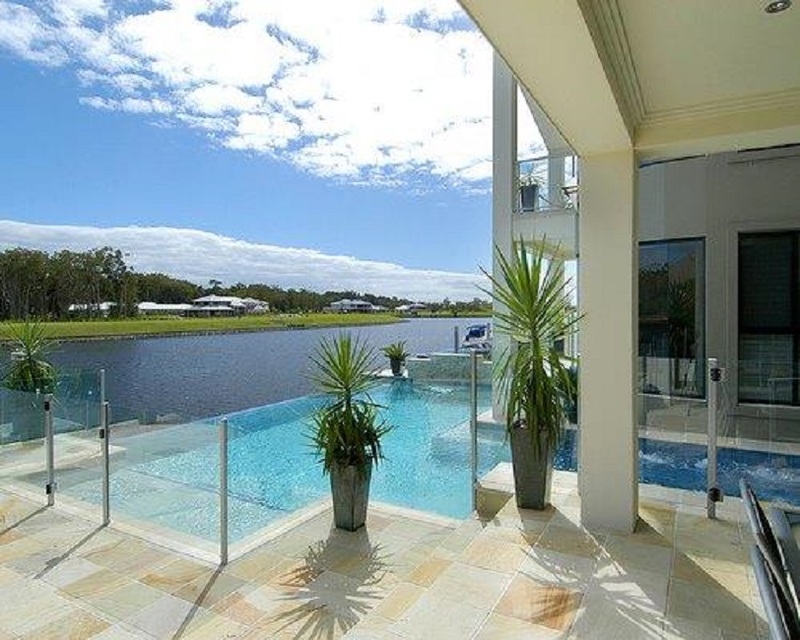 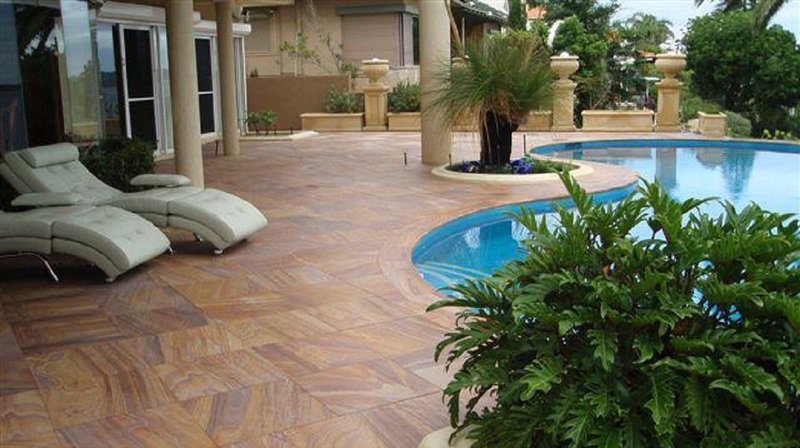 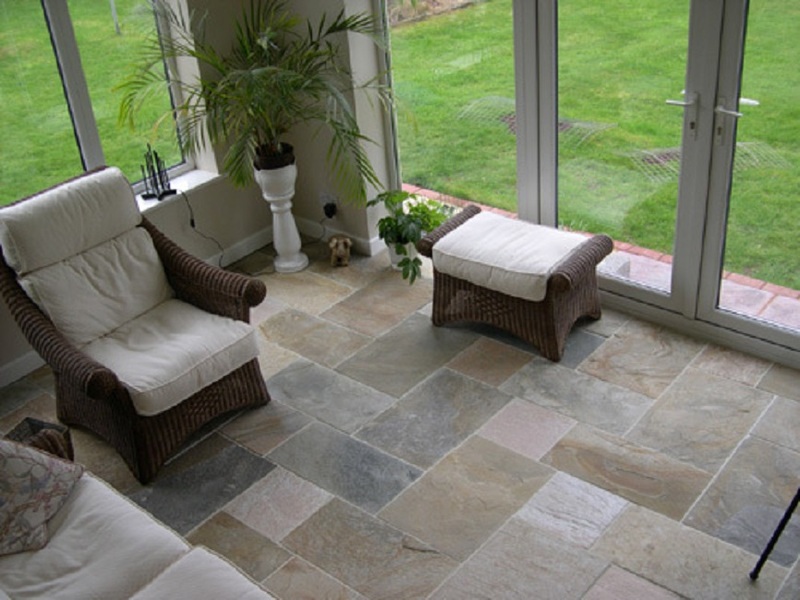 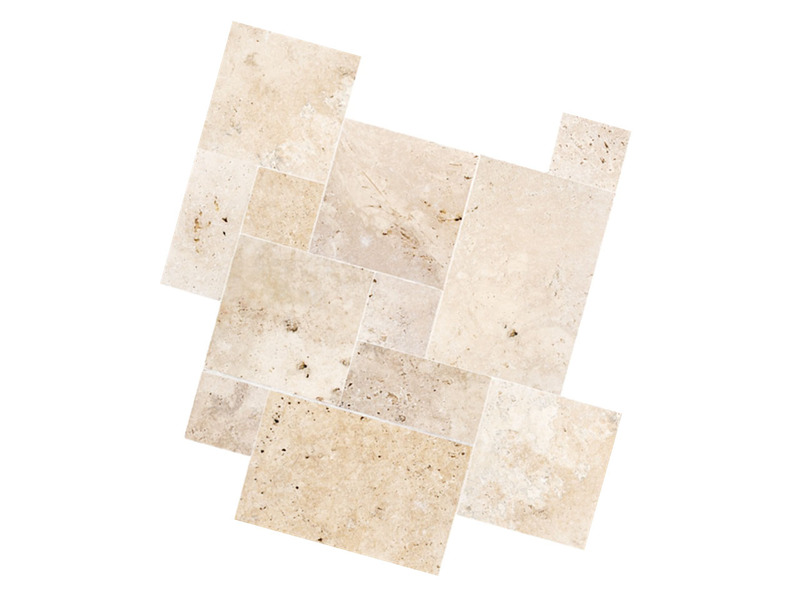 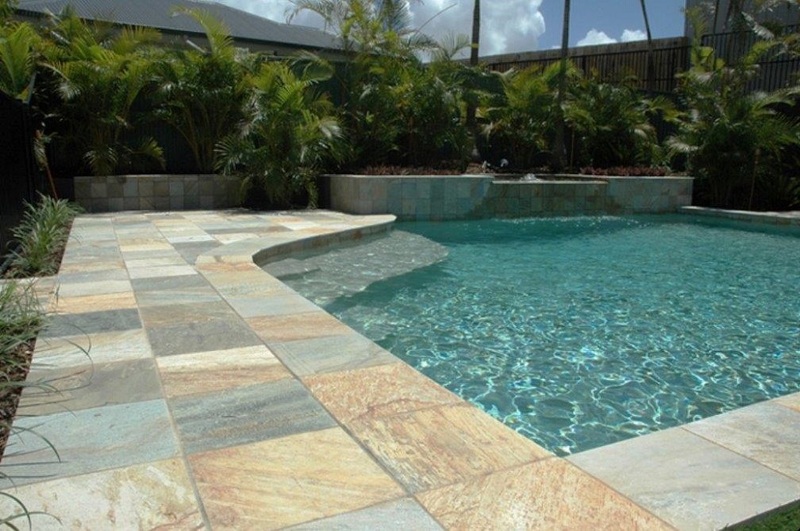 WE HAVE THE LARGEST RANGE AND BEST QUALITY SANDSTONE PAVERS AND TILES IN MELBOURNE!